United Yacht Sales New Jersey would love to guide you through a personal showing of this 180' Benetti 2003. 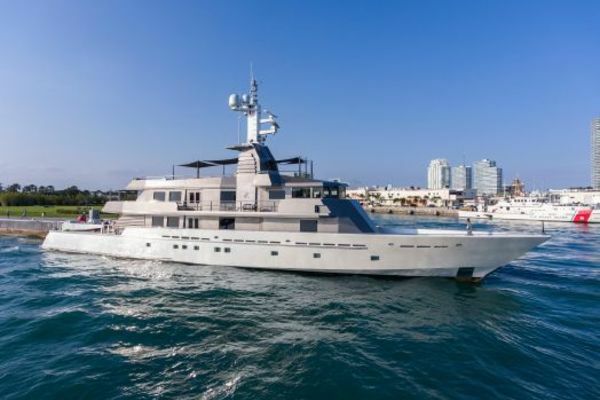 This yacht for sale is located in En Route to West Mediterranean , Florida and priced at $21,500,000. For a showing please contact us by filling out the form on this page and we will get back to you shortly! Sleeps up to 13 in the Owner's party in 6 staterooms (master suite, (3) double cabins – 2 on the lower deck and 1 on the bridge deck, 1 twin cabin, 1 twin cabin with Pullman), plus crew accommodations for up to15 in 7 cabins. OWNER Owner’s split-level suite is situated on the main deck complete with his and hers bathrooms, an observation lounge and study. Built by Benetti, LADY MICHELLE boasts refined, Italian design with a well-thought-out layout and impeccable detail. 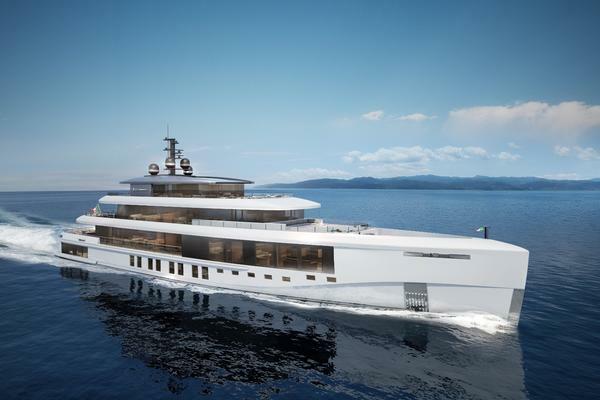 Accommodating 13 guests in 6 staterooms, she features a vast, split-level owner’s suite on the main deck, complete with a his-and-hers en suite, a private study, and an observation lounge. Guests are treated to 3 double staterooms, and 2 twins – one with a Pullman berth, and each with its own en suite. - Exclusions include all of Owner's personal effects -"All speeds, capacities, consumption, etc. are approximate or estimated; measurements can also be approximate. Specifications are provided for information only and particulars herein obtained from sources believed to be correct, but are not guaranteed. Buyer should instruct his agent and/or surveyor to check all details for accuracy. Offered subject to prior sale, price and/or inventory change, or withdrawal from the market without notification."